Start your journey to a flawless smile. With over 23 years in practice, the team at Dr. Perry M. Lui Orthodontist offers reliable orthodontic treatment within the Greater Toronto Area. Dr. Lui and his team have worked together in their current office for over 20 years, building a strong reputation within the Markham community. Many of our patients have been referred by their friends and family, and we are delighted that our top-notch services have been spread throughout the community. 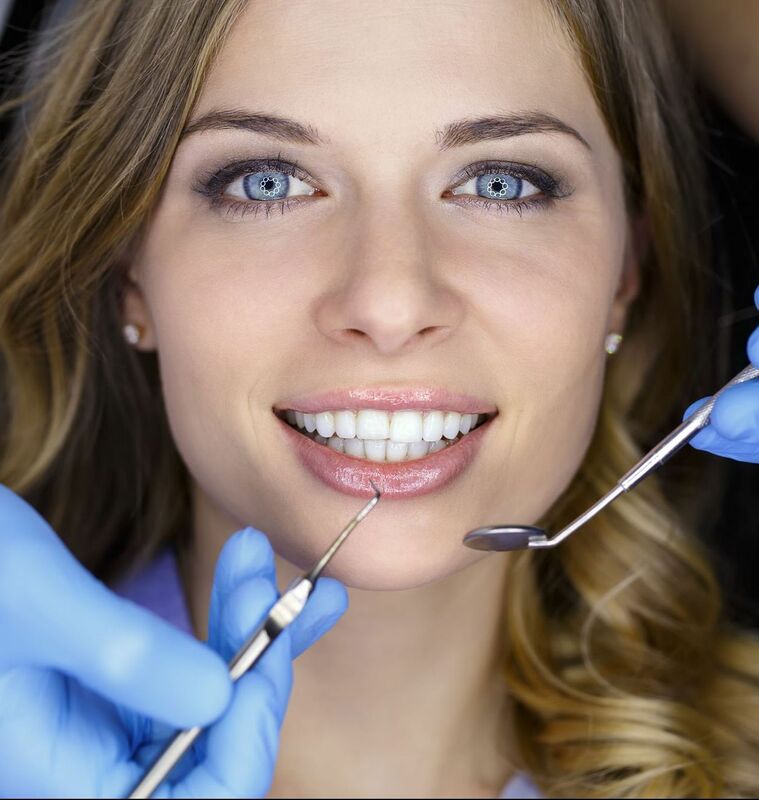 Our orthodontic treatments include braces and Invisalign®. Depending on your needs, we will discuss your best option. For children and adults facing problems such as over-bite, under-bite or misalignment, Dr. Lui is here to provide a solution. Many of our patients have received referrals by their general dentist, but if you have not received a referral and would like to discuss orthodontic treatments with us, we would be glad to answer your questions. Simply give us a call and we will set-up an appointment. Learn our tips and tricks for braces maintenance and care. We offer Invisalign® so you can smile confidently with braces. From regular braces to SPEED Braces, we have something for you.